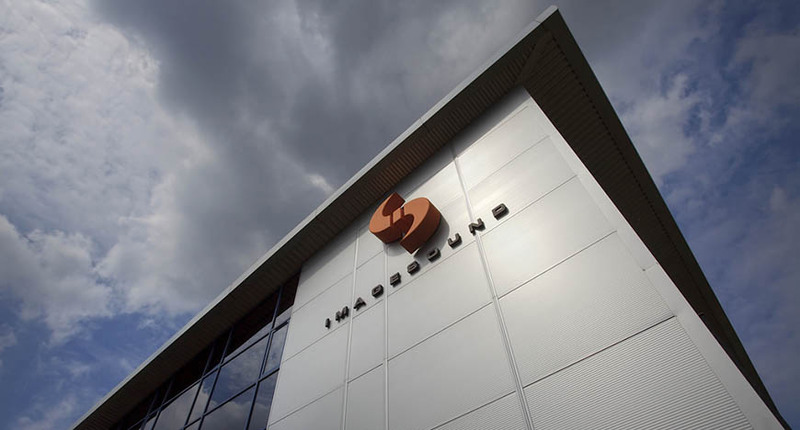 Working in Chesterfield includes opportunities at a wide range of businesses including IT specialists, world class engineering and communications companies. From high street names to local specialists, arts and culture, hotels and an historic town centre market, the town has a vibrant heart. 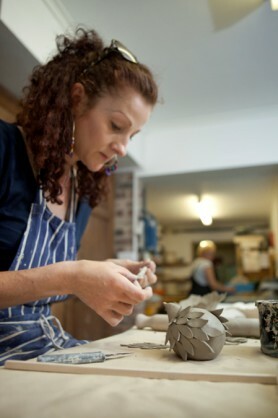 Search for jobs in Chesterfield on the Sheffield City Region Jobs Board. 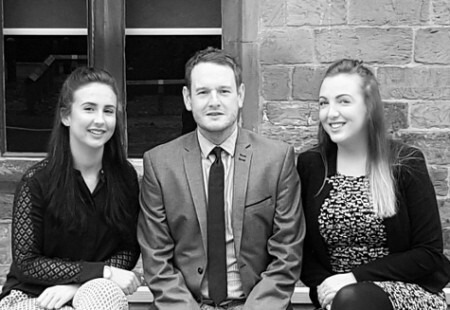 Use our list to find recruitment agencies in Chesterfield. 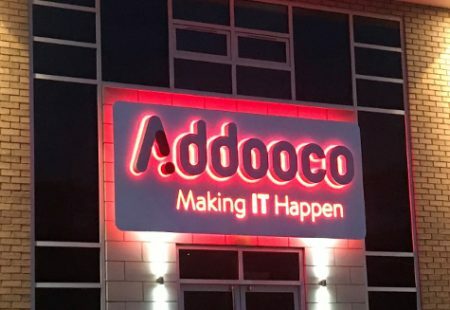 Addooco provide Managed IT & Telecommunications services, the company’s ethos is to deliver an enterprise grade experience that is affordable for businesses of all sizes. Passionate about providing a tailored, personal service to both SMEs and large businesses in and around Chesterfield and Derbyshire. 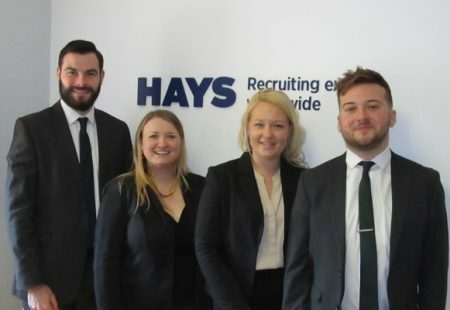 Hays Recruitment in Chesterfield is dedicated to placing the right people in the right jobs to help transform organisations. From high street names to local specialists, arts and culture, hotels and an historic town centre market, the town has a vibrant heart.